Kindergarten teaching methods have drastically changed over the years. The outcomes parents expect from kindergarten are now much higher than ever before, something that is also due to kids’ increasing exposure to technology, knowledge and media. In 2010, research showed that 33% of teachers were more likely to say that kids should start kindergarten already prepared with two of the basics: ABCs and how to handle a pencil, and by the time a kid leaves kindergarten they should know how to read. That figure has now increased to 80%. These changes are at least partially due to an increased emphasis on testing. Kids are now expected to sit the Cambridge Starter Exams (equivalent to an English proficiency level of A1 on the Common European framework) to test their proficiency. But – does how kids learn matter as much as what they’re learning? High quality kindergartens deliver a wide range of skills, including physical, social, emotional, language, and literacy skills, as well as self-expression and awareness skills. In Pingu’s English International Kindergarten kids explore these important subjects in a fun and engaging way, with a ‘learning through playing’ approach, in a full English speaking environment. 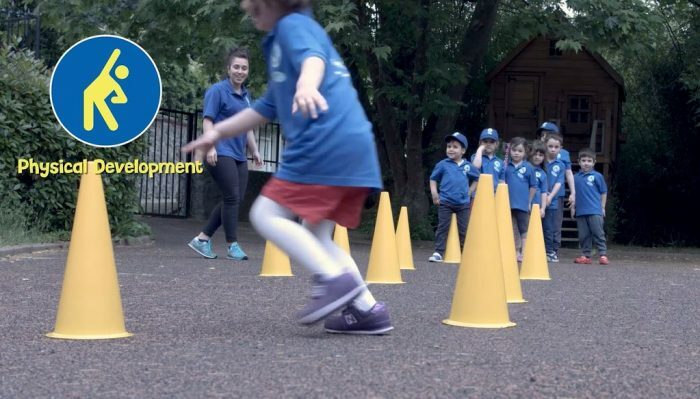 Maths – Children learn about patterns and shapes not just through Pingu’s English Threadbooks (written in cooperation with Kingston University London) but also through outdoor learning, games and while also learning other skills, such art and physical development (drawing shapes, collecting objects). 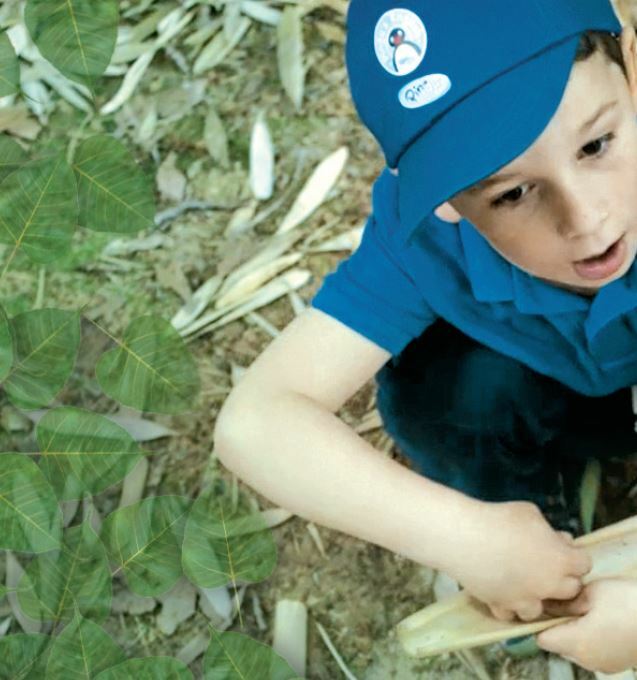 Science and Technology – Teachers help children to expand their curiosity and experiment to discover nature and its secrets, with an opportunity to think about why things happen and discuss what they find. Kids are encouraged to think and act like scientists and test their ideas, as well as explore new answers to become responsible users of new media. Speaking and Listening – Children will not only explore new vocabulary and sentence building during other activities, they will learn how to talk about their lives and preferences, and expand their social interaction skills with peers in the English language. They can also gain skills through playing with Pingu’s English Flashcards, and always take turns when talking so they will gain politeness, respect and kindness values, too! Reading and Writing – This method teaches kids letter sounds with Pingu’s English Phonics cards. Teacher encourage kids to develop storytelling skills with story books, and to learn how to write letters and words to be ready for school with Pingu’s English Thread books. Kids will leave kindergarten being able to understand letters and their sounds, recognizing rhyming words, and develop a good read skills. 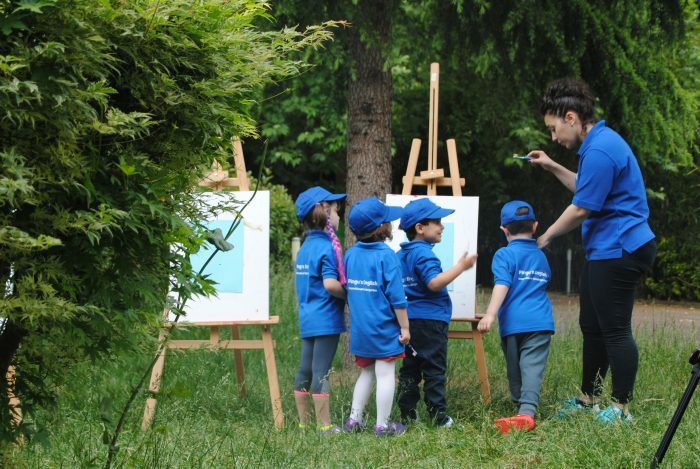 Creative Arts – Children will have the opportunity to express their creativity and feelings through painting, dancing, theatre and role playing, making music, and learning to appreciate the world around them. Social Development – Pingu’s English International Kindergarten also help kids explore social skills, such as how to express opinions, resolve disagreements and make new friends. Citizenship values – in accordance with each culture and country regulation, Pingu’s English kids learn how to become responsible citizens by protecting nature, with tidying up exercises, learning about waste and recycling, and more social responsibility skills. 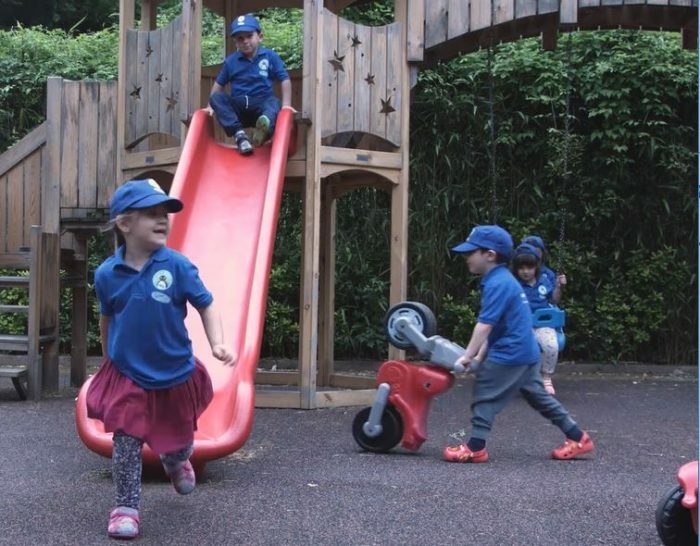 Free movement – Kids can explore their free time in the playground with their peers to allow their minds to wonder and dream, something that also helps to boost creativity and productivity (teachers are always there to oversee their free time). 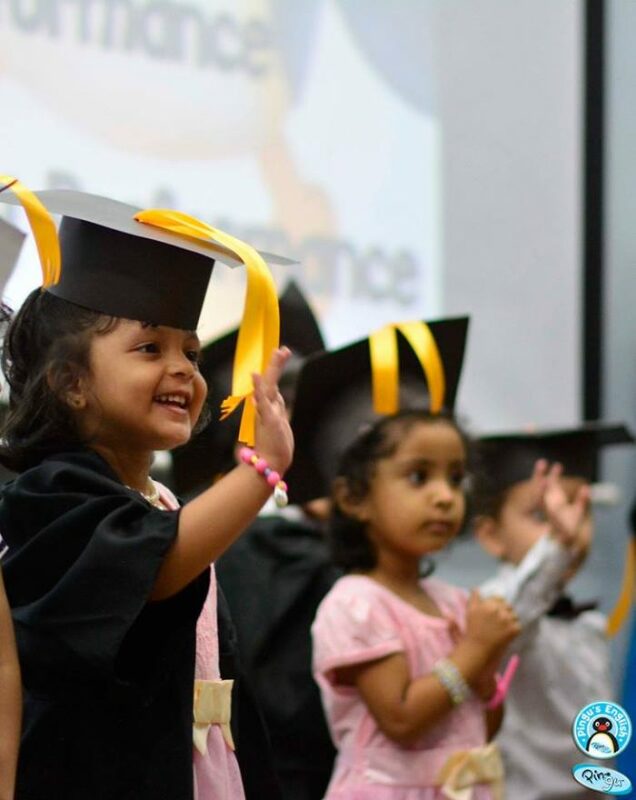 Kindergarten Graduation – At Pingu’s English we celebrate learning with Graduation Days, and we recognise children’s first school experience in order to give them a feeling of success that will ensure a life long love of learning for years to come. In Pingu’s English International Kindergarten, parents receive regular communication on how their child is progressing, as well as support for further learning at home, feedback and tracking and a supportive staff to welcome them anytime they have any question.